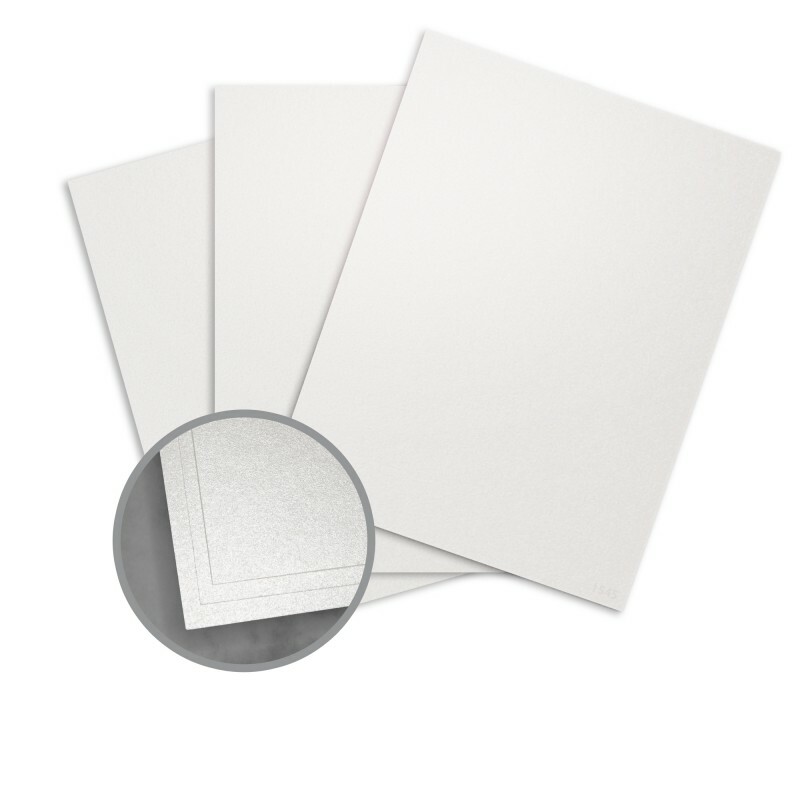 Use this paper in card making and always is a hit. Bonus, laser print look great. Great paper. Good weight & quality. Prints great! I really didn't know what to expect because I didn't really understand the weight info on the page, but I love how it look, feels and the thickness is perfect! Will be buying again from you all! Fast delivery too!! 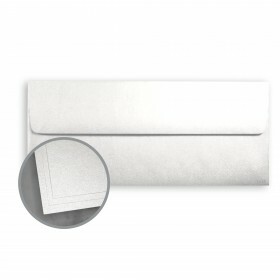 I used this cardstock and A2 and A7 envelopes for my wedding invitations and RSVPs. The design and text printed absolutely lovely on these products! It turned out so classy with the muted shimmer, light color and with blue grey design and text. Great for bridal shower invitation! We used this paper to print our wedding invitations and they came out beautiful! We bought two more packages to print the programs and menus for the reception. The invitations were printed on both sides and we did not notice any bleed through. I was a little worried about the "beargrass" color, wondering if there might be too much green, but it really appeared to be an ivory color which is what we were looking for. 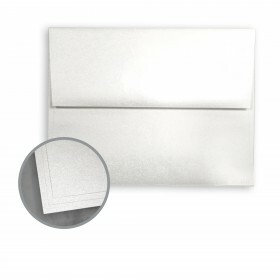 We paired with a gold metallic envelope from another vendor and received many compliments on the invitation. 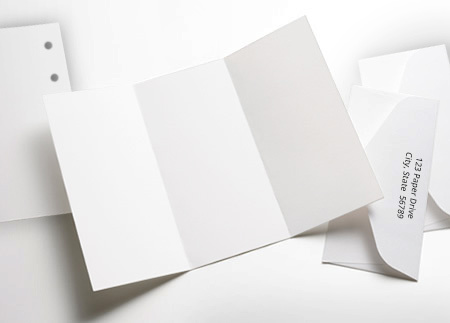 If you need to fold or cut multiple pages after printing I would recommend going to an office supply store. Wanted some good paper to make up business cards. The paper has a low luster sheen to it which made my ink look flat and boring. Sprayed the cards with some clear coat - and boom, the paper really came to life and my printing now looks like it's raised letter. I created a Christmas Card and wanted a iridescent glow to bring out the Angel I used. This was perfect and worked great with my laser printer. I used the paper to make programs for my wedding and door hangers for my hotel gift bags. It was perfect for the door hangers since you don't want them to bend. I ended up going to a local print shop and having them score and fold the paper for programs. After that, it looked perfect. Beautiful shimmer and high quality. 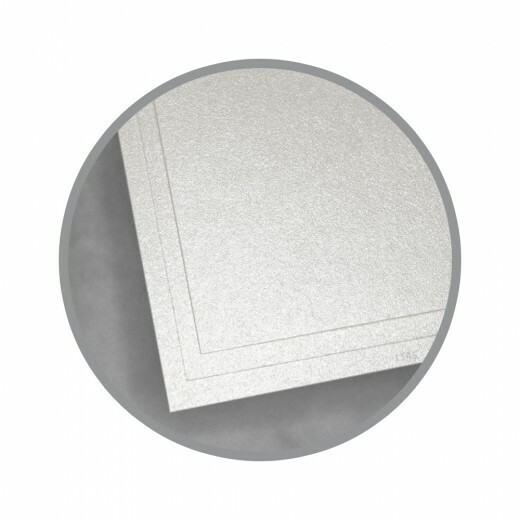 Used this for wedding programs for a client as an alternative to the more expensive metallic paper we used for wedding invitations (Neenah brand). Looks beautiful when printed with black ink on a digital or offset press! Clients were very pleased with quality & price & so was I! 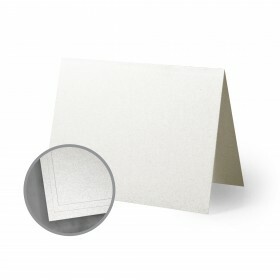 Customized high quality business cards that you can do at home. Because of the heavy paper weight, the only drawback is that if you don't have a heavy duty printer then you might need to do one page at a time because printer can jam. Manual Feed will take care of this. This paper is for Laser Printers so don't try to use it on an ink jet. 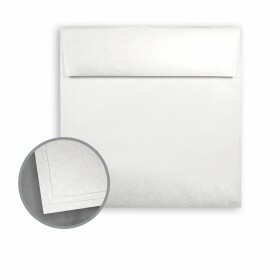 Its is great especially for wedding printing. Folds nicely too for programs if wanting a heavier stock. I used this paper for our wedding invitations. There was no smearing during printing, folded easily and looked beautiful! I absolutely love this paper! It picks up color beautifully - great for commercial or personal uses. I am a graphic designer and custom stationer and have found that it works great with brochures and postcards (super eye-catching! ), and it is a perfect paper for stationery. We used this paper for our wedding invites. The paper made our invitations look very elegant. Thick paper. We loved the end product, our invitations were better quality than any place we looked at ordering them from. We would order this paper again! Gorgeous paper, adds sophistication to any project. 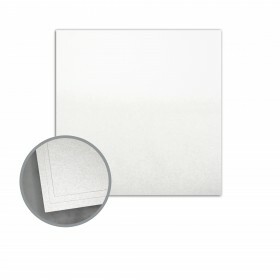 However, it is just slightly smaller than the stated size, which can create a small problem in layout, printing, and trimming. This issue is fairly insignificant, and I have used the paper in multiple printing projects. We used this product for my daughters' wedding programs. This cover weight was perfect for the outside of the programs and it was beautiful. I am a graphic designer, and Aspire Petallics was a beautiful paper choice for the wedding invitations I designed. The color came out looking luxurious and very elegant due to the subtle sheen of the paper, would recommend to anyone looking for a quality paper. The ASPIRE petallic paper was fabulous. I bought it for our wedding programs, and they turned out great. I could see using this paper for many invitations, thank you's, etc. in the future! You can not print on these papers with your own laser printer. The quality is not good and the toner does not completly dry. I was picking this paper in hopes of saving money and printing myself, this did not happen as the quality was not good. I tried several different laser printers and a copy machine.